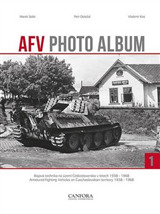 This book, the long-awaited final volume in the series, further describes and illustrates post-WW2 British armoured camouflage and markings as follows: 1 Paint & Camouflage post-WW2; 2 Arm of Service Markings; Formation Signs. 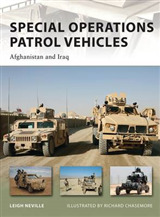 The book is profusely illustrated with photographs, colour profiles, and detailed drawings. 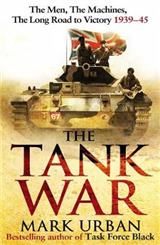 It describes in detail the official paint schemes, the variations often seen in practice, and the individual and unit markings applied to tanks, armoured cars, lorries and smaller vehicles, and towed guns. 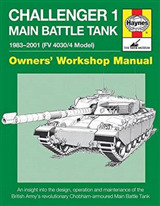 The series is invaluable for military enthusiasts and modellers, making sense of a very confusing topic!